During this beginners course, you will learn how to carve wax into the shape of your desired piece and how to finish the cast silver. 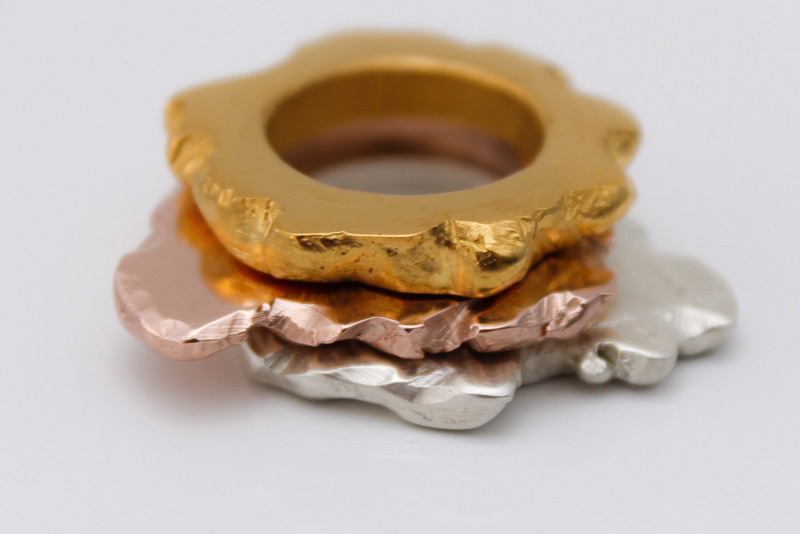 You will make a piece such as a ring or pendant using this technique which will be cast in silver and returned the following week for finishing. 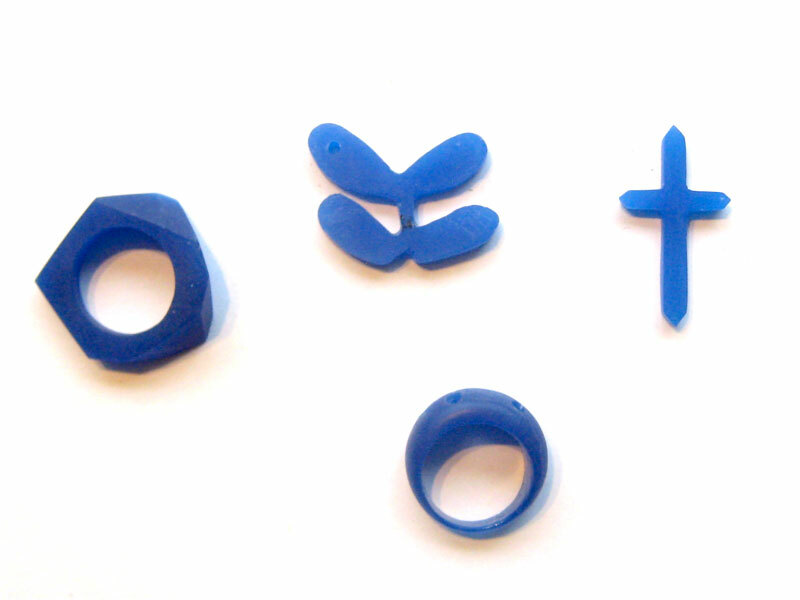 Wax carving is a really interesting and effective method of making silver jewellery. 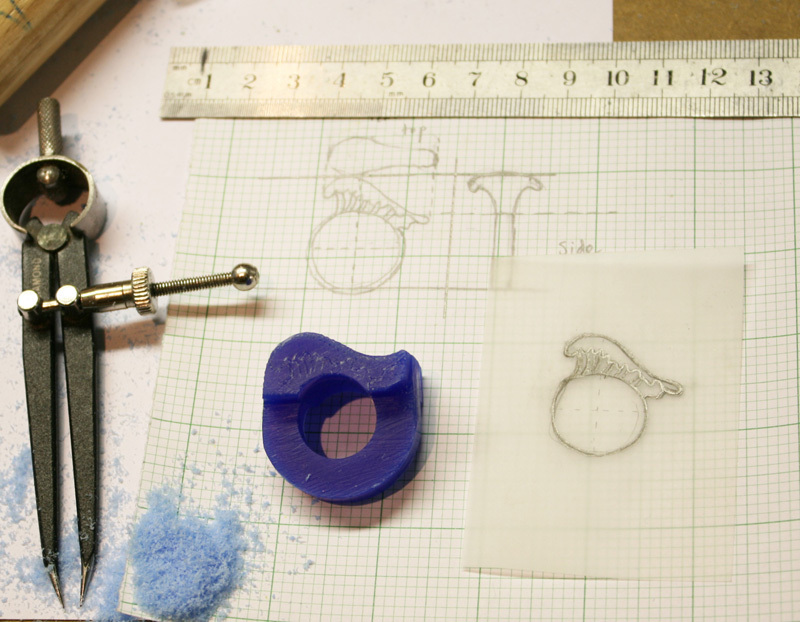 The process involves carving a piece of wax into the shape you want. This is sent to a professional caster and comes back as a silver copy of the shape you carved, ready for you to sand and polish. Very intricate pieces can easily and quickly be made using this technique and you can use this technique at home with minimal tools. 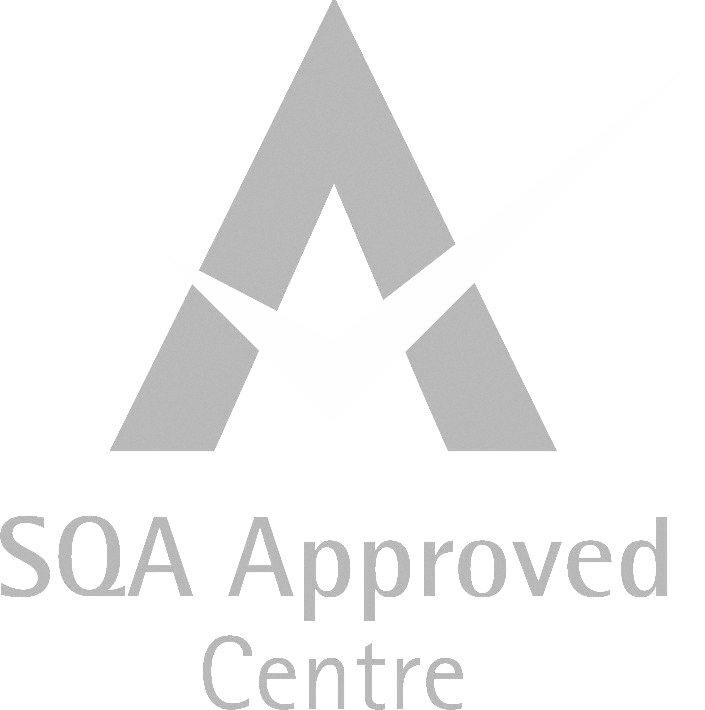 NOTE: This course meets for two days, one day each week, over two consecutive weeks. The course fee includes all materials except for your silver castings. 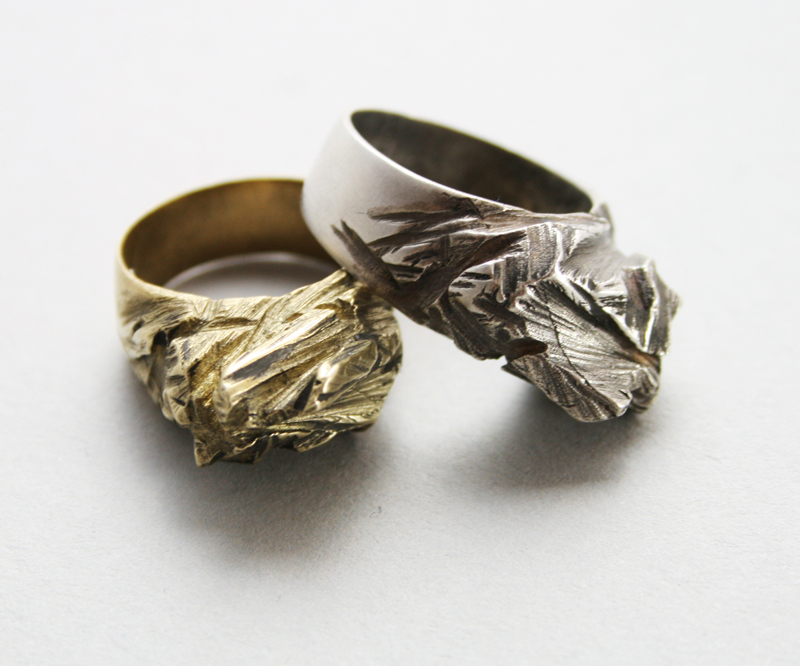 The cost of the castings will vary depending on the weight and silver price but a simple ring would cost about £15. Those with no previous experience and a great taster for those taking their first steps into a creative field.